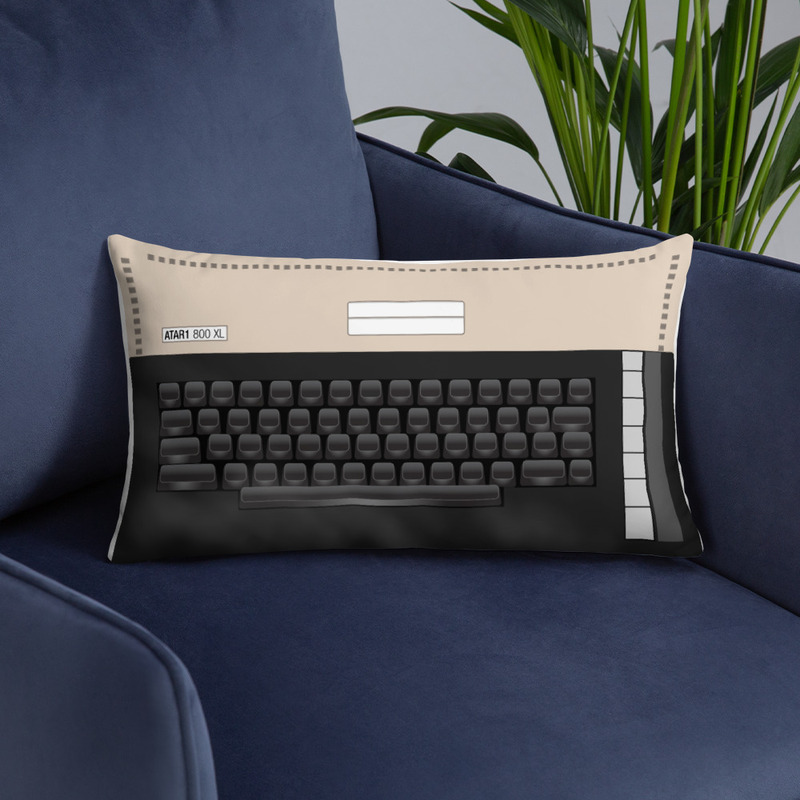 This nice retro Arari 800XL pillow will bring the whole room to life. 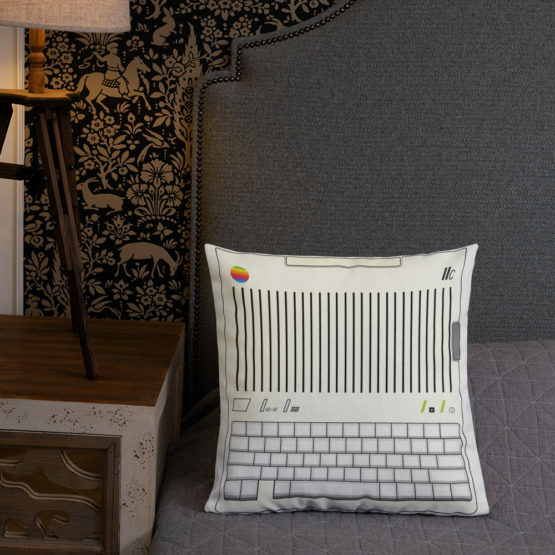 What’s more, the soft, machine-washable case with the shape-retaining insert is a joy to have long afternoon naps on, remembering your great gaming while napping. Note: the name is slightly altered to avoid copyright issues.